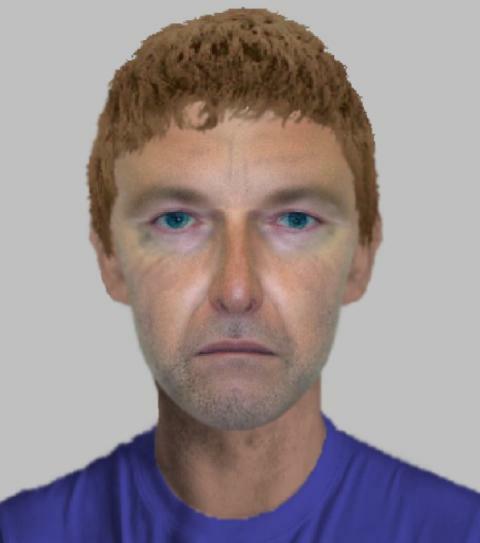 We are continuing to appeal for information after a robbery on Botley Road, Swanwick and have issued an e-fit image as part of our enquiries. A man in his 70s was checking on his brother's unoccupied house between 2.30pm and 3pm on Friday 27 July and found a man inside. The victim was assaulted and had his mobile phone and wallet stolen. It is believed the suspect went into a field next to Botley Road between the M27 and Rookery Avenue. The victim sustained serious facial injuries and was treated at Southampton General Hospital. A 34 year-old man from Southampton has been arrested on suspicion of conspiracy to commit burglary as part of our enquiries. He has been released from custody without charge, but remains under investigation. In addition a 32 year-old man has been interviewed under caution. If you have any information about this incident, please call 101 quoting 44180284539.